Egypt national handball team, Marwan Ragab, resigns days after losing the African Men’s Handball Championship final to Tunisia. Despite topping the group stage without any losses, and qualifying to the 2019 World Cup in Denmark and Germany, the former Egypt international handed his resignation this morning to the Egyptian Handball Federation. However, the pharaohs lost the final match 24-26 to Tunisia, failing to win their 7th African title, and marked the end of Ragab’s 5-year journey with the national team. The 43-year-old coach led the national team in the 2015 and 2017 World Cups, coming in the 14th and 13th place respectively, and in three African Men’s Handball Championships, winning only one of them. Ragab has also led Egypt in the 2016 Rio de Janeiro summer Olympics, where the pharaohs were knocked out from the group stage. 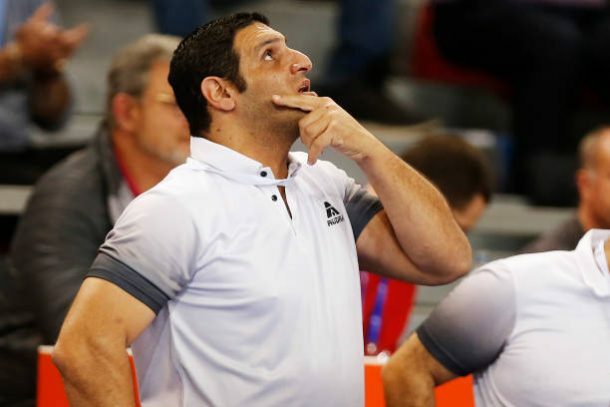 Sources state that the Egyptian Handball Federation are close to announce the signing of a renowned European coach, who managed to win a European championship before.